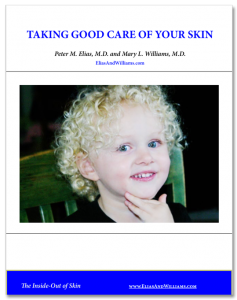 Joshua trees - Elias and Williams: The Inside-Out of Skin by dermatologists and skin researchers Peter M. Elias, M.D. and Mary L. Williams, M.D. 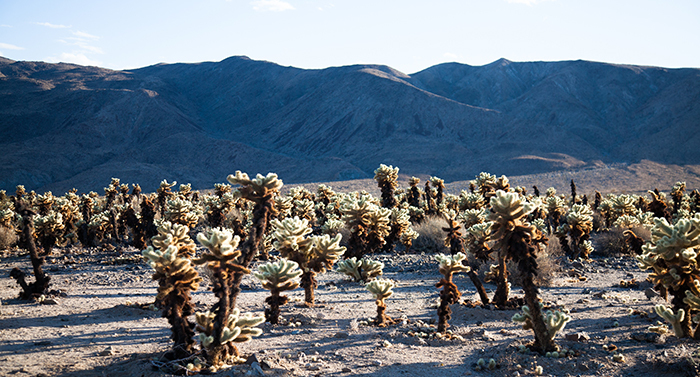 Joshua Trees are threatened by climate change. 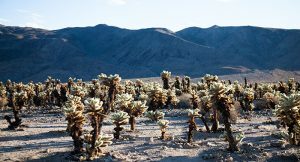 As habitats change, infectious diseases move into new regions.